How is Viddsee different from other video platforms? The films on Viddsee undergo a rigorous selection progress by our content review team, so that only the best stories with high production values are shared with you. We have 3000+ films on the platform with 2 new films uploaded every day. Viddsee provides data-informed marketing support for films published on the platform in terms of editorials, teasers and social media content, which allow stories to be delivered to audience who will engage with them better. 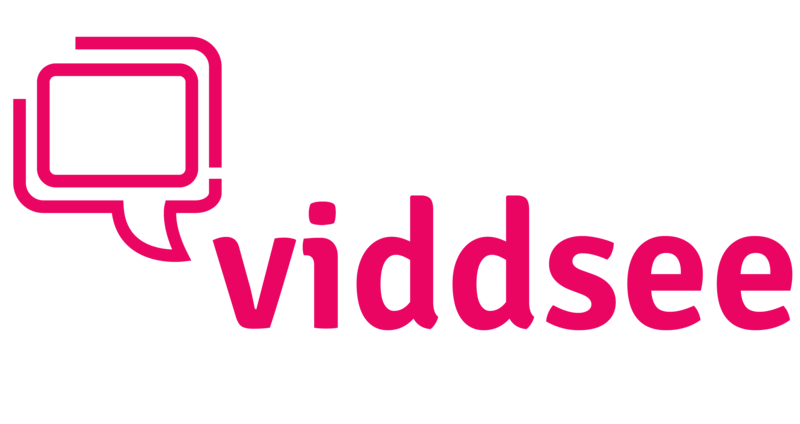 Viddsee is a growing community made up of filmmakers and audiences who are passionate about supporting meaningful storytelling. How does streaming services like Viddsee affect the film viewing experience? I will like to show your films at my event. How can I go about doing it?